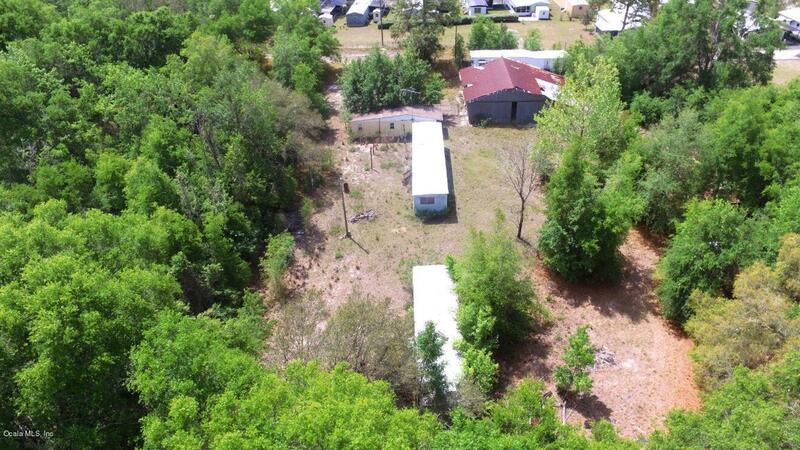 Take advantage of this property that features 5 mobile homes and a large hangar / barn. Located off of US HWY 40 and Baseline this is a great location. Each single wide has its own power pole and would be great for an income producing property. Three of the mobile homes need some repairs. 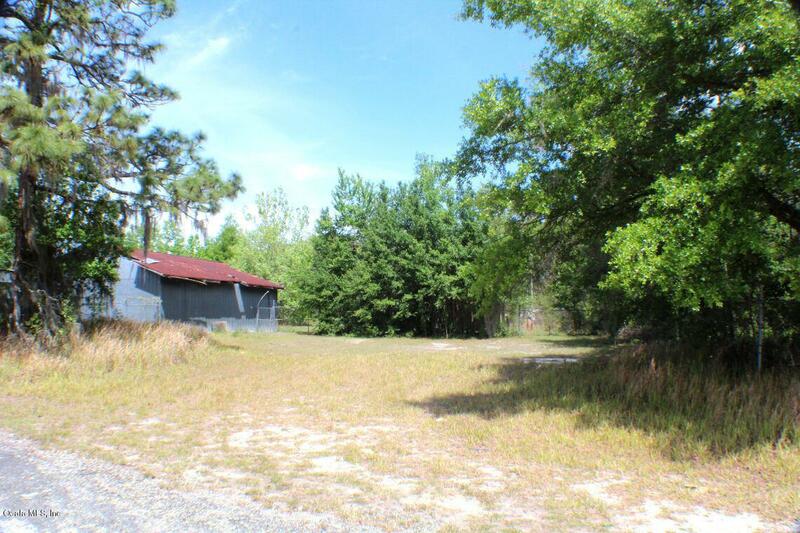 Also available is 3 adjacent acres of commercial zoning to the east MLS 547574. 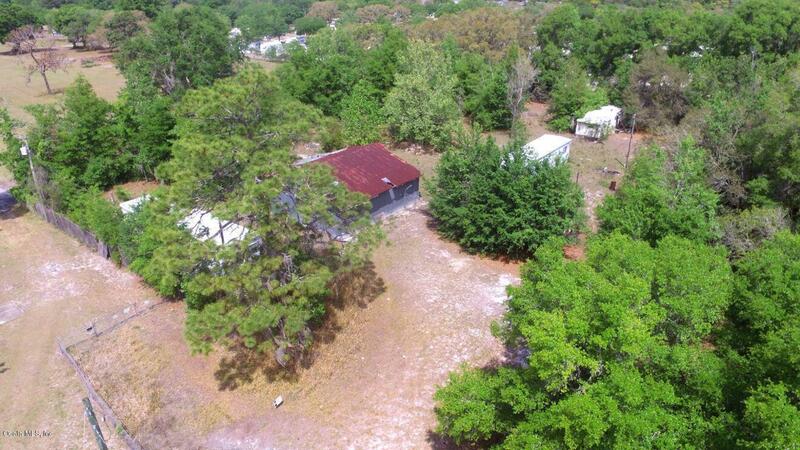 This is a great opportunity to live and have a business in the same location. Hangar has concrete footer, and is of wooden construction with sheet metal roof and siding. Features large sliding doors to allow for storage of large equipment. 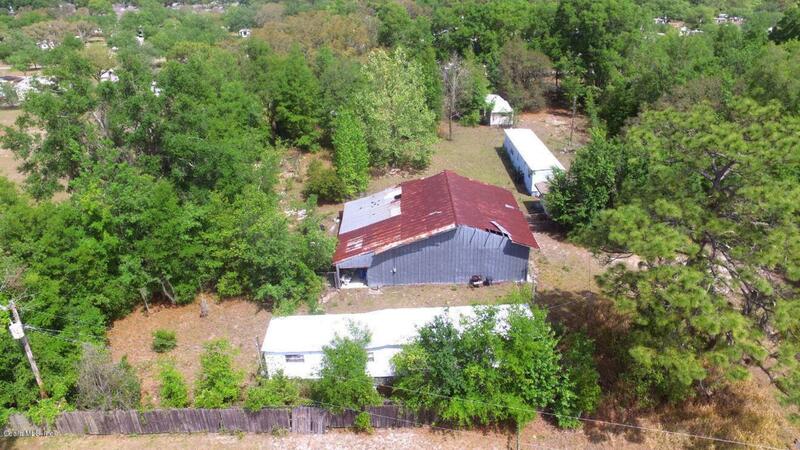 Must see property with lots of investment opportunity or operator of own business.